Cascade Custom Architectural Systems work wonderfully to diffuse both natural and artificial light throughout spaces. 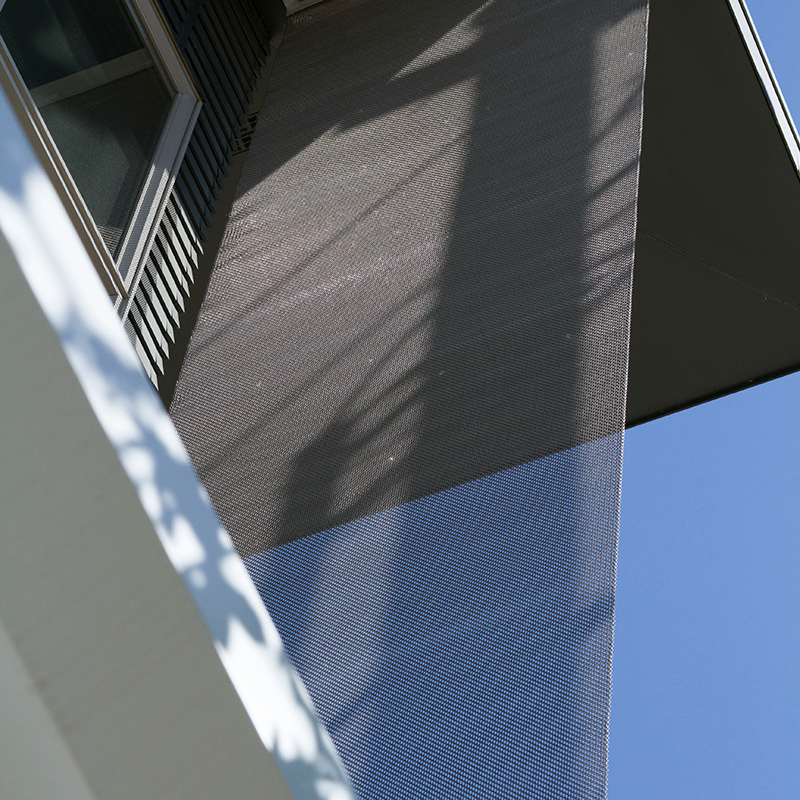 For window applications, woven wire mesh breaks up sunlight and diffuses it inward without disrupting views to the exterior. Daylighting is a tremendous method to reduce energy costs for building owners and provide a healthy, productive environment for occupants. For ornamental interior applications, the material can be installed in front of a light source to delicately diffuse light and color throughout a building’s interior. Brilliant effects can be achieved through varying weave size, percentage of fullness, gauge, color and more.